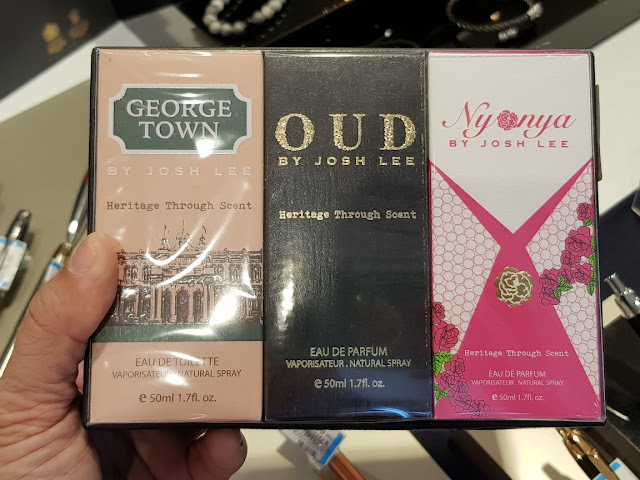 With the tagline of Heritage through Scent, this Malaysian Heritage Travel Set is an ideal gift to represent the heritage of Malaysia. 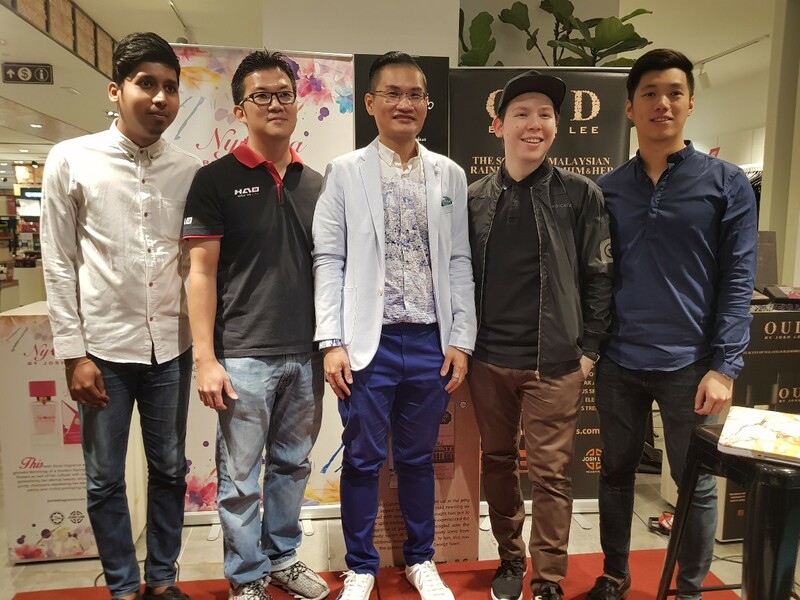 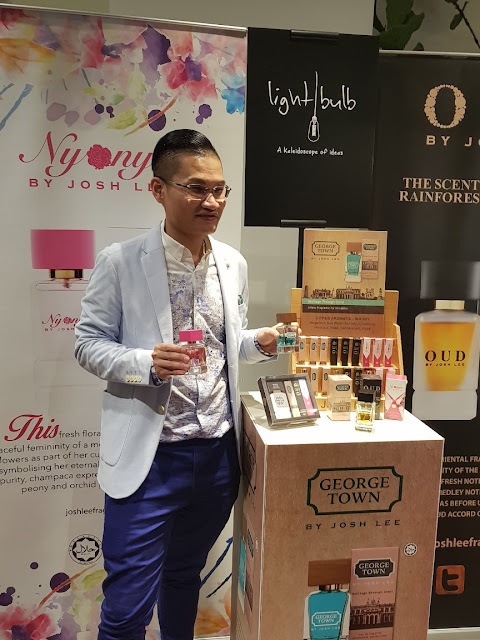 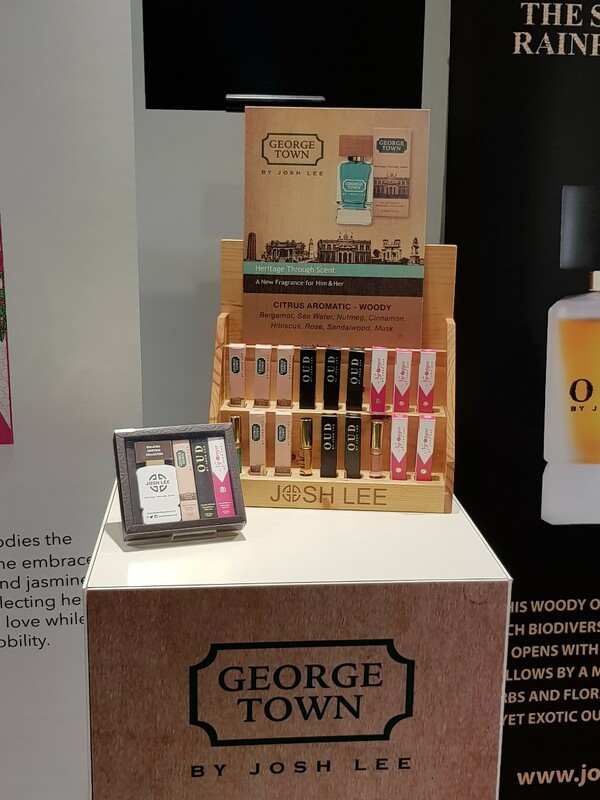 George Town by Josh Lee is the World’s First Heritage City Fragrance inspired by the listing of George Town, Penang as World Heritage Site by UNESCO in 2008. 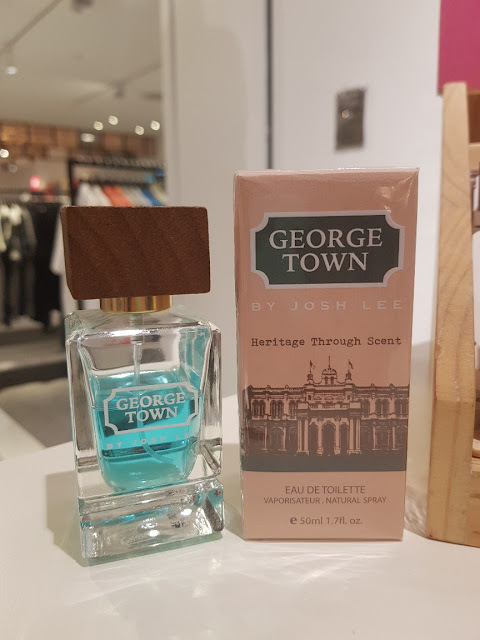 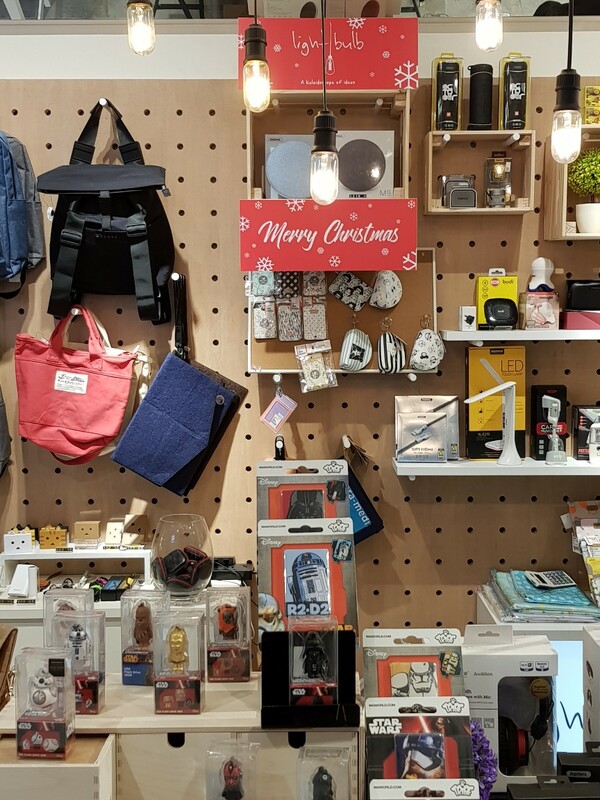 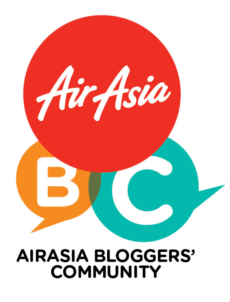 George Town is also a tribute to Penang, which is Josh Lee's hometown, and it smells of the sparkling yet refreshing sea water and well, George Town . 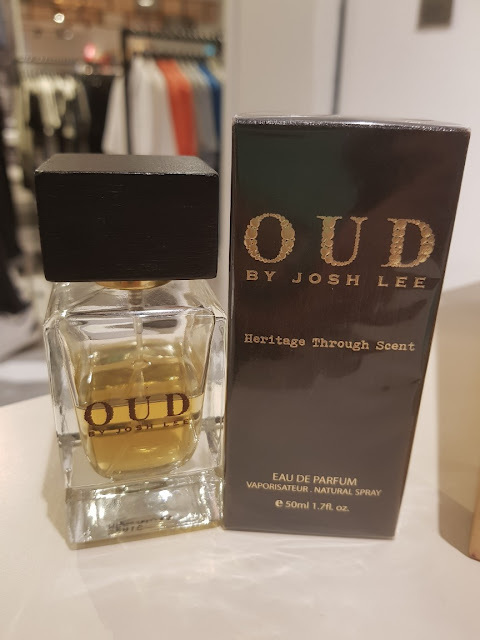 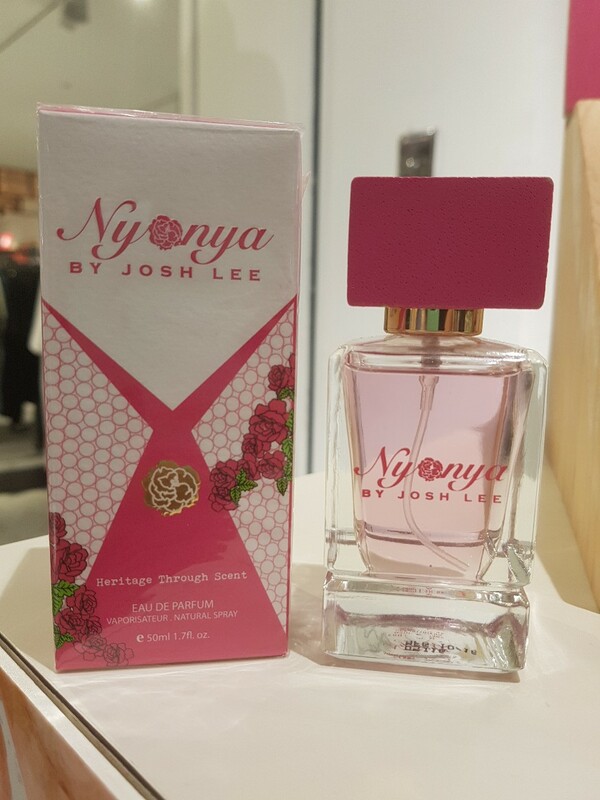 This fragrance features the four main characters of George Town city.. fresh citrusy sea water of Penang island, heavenly gourmet spices (nutmeg, cinnamon, cardamom), romantic flower bouquet (hibiscus and rose) and opulent heritage woody notes (sandalwood).